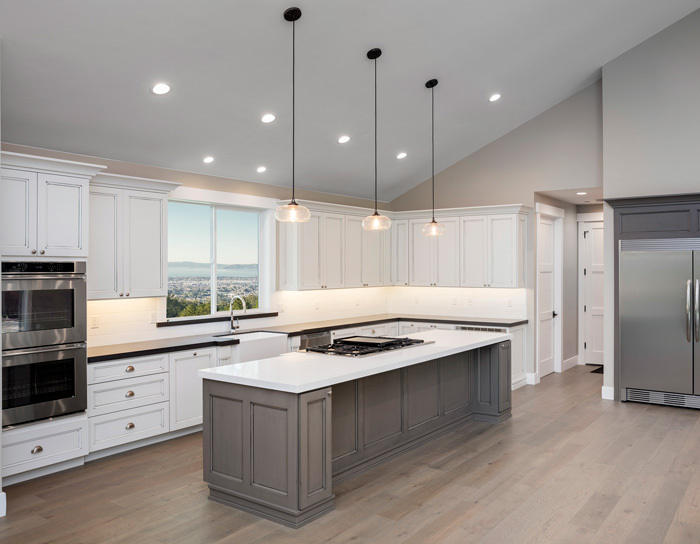 If you’re trying to determine cost-effective and long-term ways of improving the overall worth of your home, then you should invest in a kitchen remodeling project. 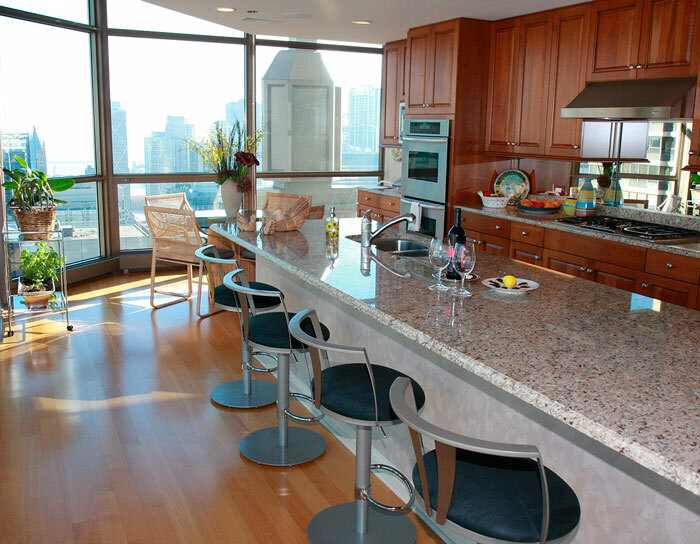 This is because your kitchen is often the hub of the home-it is where people socialize and family meals are created. 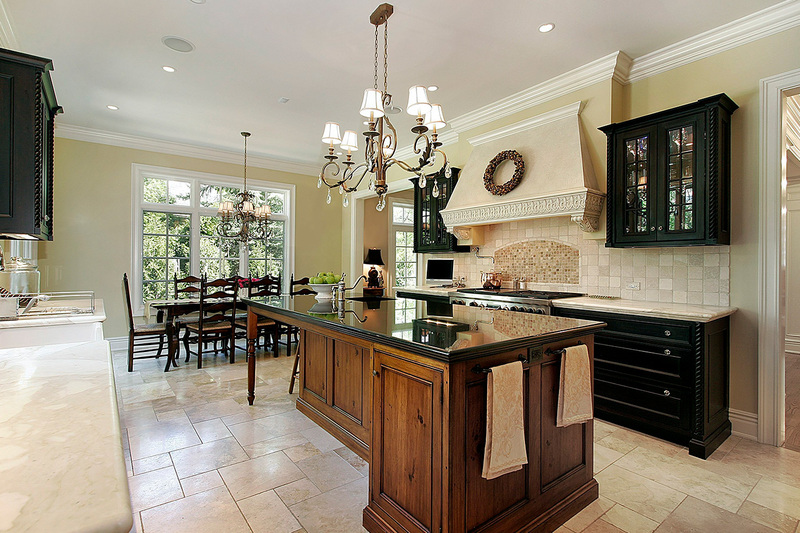 Often, house buyers consider the look of the kitchen as the most significant aspect once they buy a home. 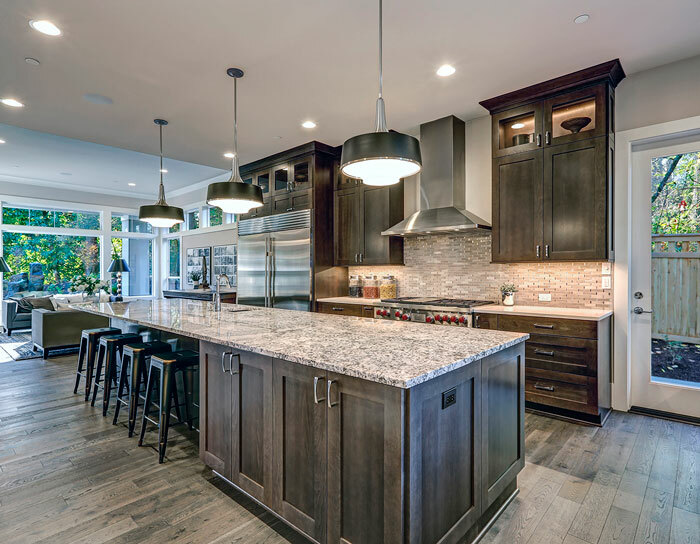 At AGRNC, we know this and want to assist you to build the kitchen you’ve always dreamt of. 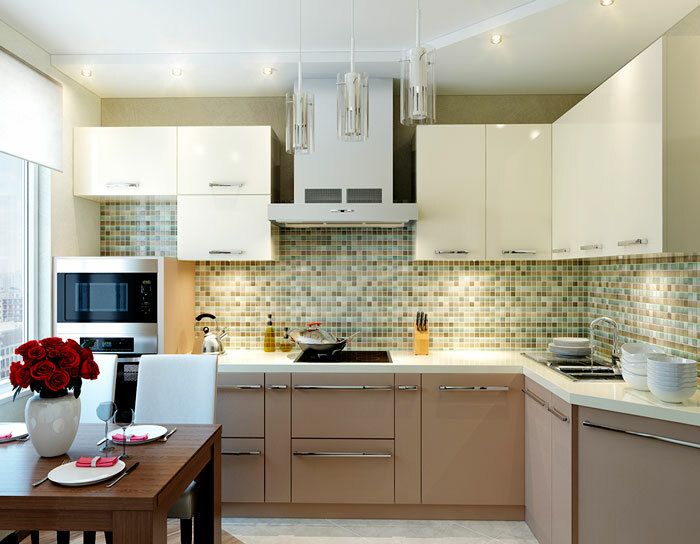 With regards to creating a focus within your home, your kitchen is the place to start. 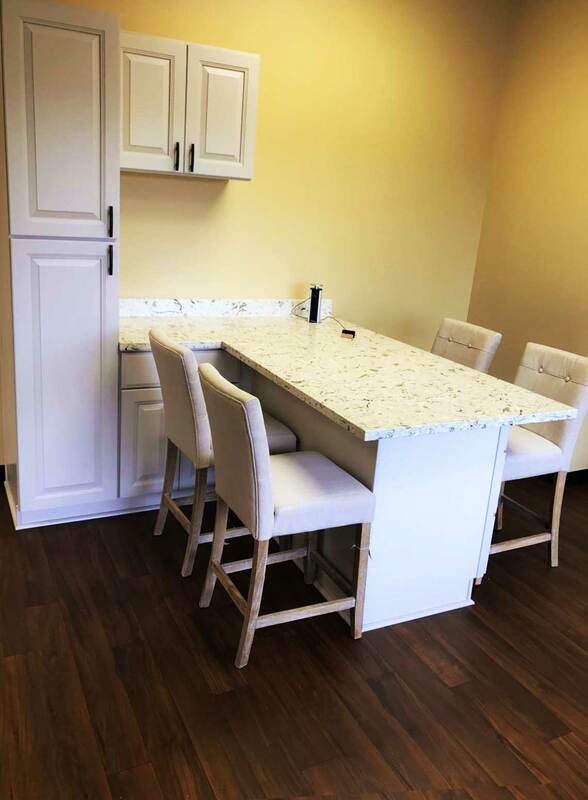 Perhaps you need a remodel or a complete redesign-HRC includes a large number of selections for you to consider in order to discover the best look for your home. 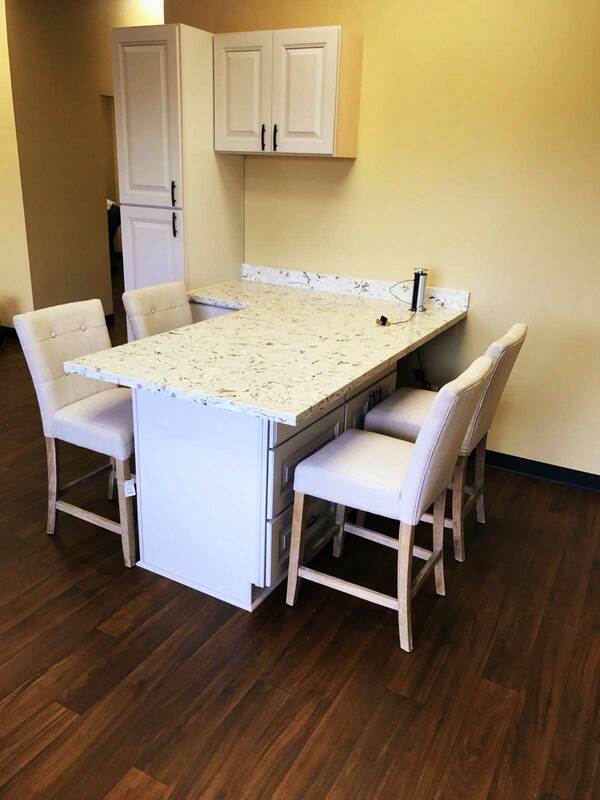 AGRNC can transform your kitchen into a beautiful, functional, and welcoming dining and cooking space. We are dedicated to making your project and also the process as smooth and enjoyable as we possibly can. We value our customer relationships, which is a testament to our commitment to superior customer care. AGRNC will increase your home’s value, resell value, and most especially, your comfort and pleasure. All of our designs and work are primed and custom crafted to your demands. Your complete satisfaction is always at the forefront of our mind.